I figured I might as well document what works and what doesn’t. Hence the hair post lol. So here goes…. I decided to give Ouidad shampoo and conditioner a go. Let me be clear, I only tried the shampoo and conditioner because it was on sale in a value pack. I plan on purchasing the styling products to try with them. For now, I used the shampoo and conditioner with Cantu curl cream (for kids because I accidentally picked up that bottle at Publix and decided I liked it 😍). 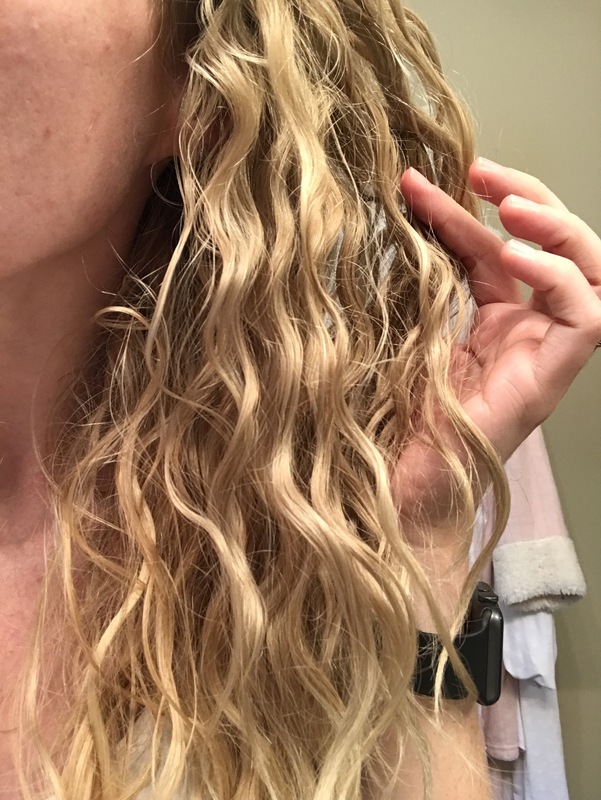 Overall, I liked the way Ouidad felt during the wash and condition. The smell was amazing and my hair felt clean. 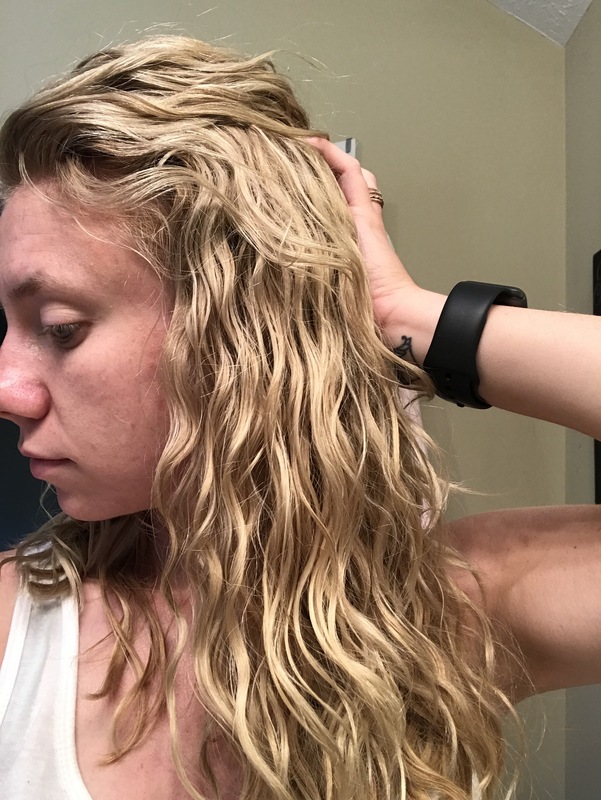 I can honestly say my curl pattern wasn’t much different from my usual cheapie products. However, I feel I should report on that again after using the styling products that go with them. 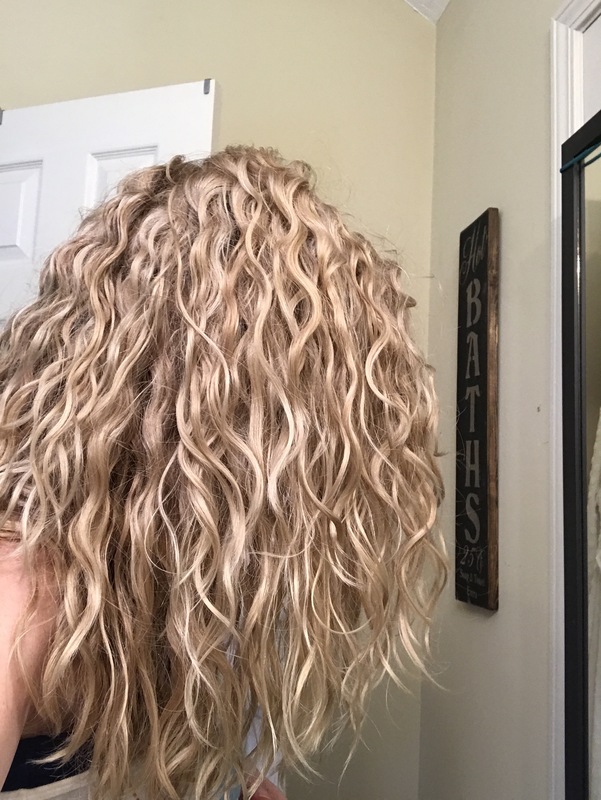 I have used the comparable products from Devacurl and I definitely prefer Ouidad because of the lather and texture I was left with. So, the jury is still out but for now I give it 👍🏼👍🏼. ☝🏼 this last picture is after my hair completely air dried and I scrunched out the crunch.